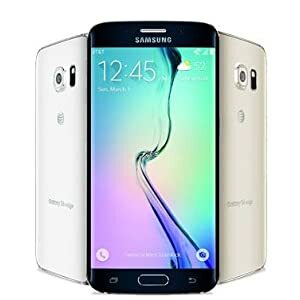 The Samsung Galaxy S6 Edge embodies the best of form and function – packing incredible performance into a beautifully sleek frame and Lightning-fast 64 bit, Octa-core processor. 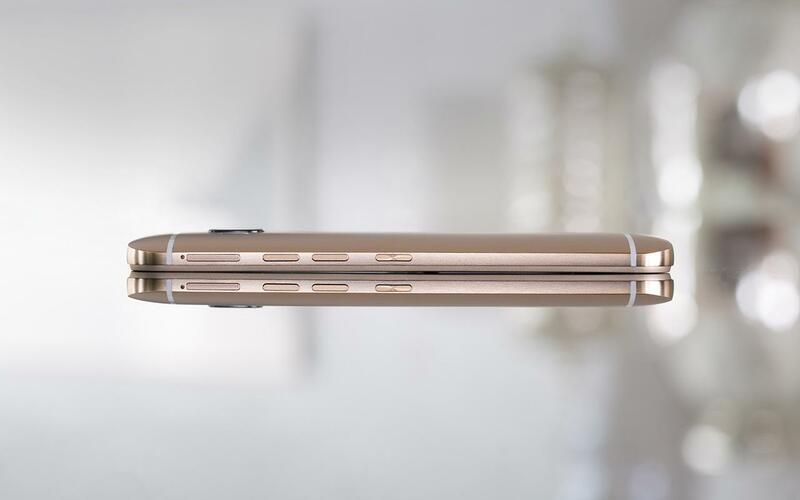 - Easily hold, text, call, and more with its stunning metal bezel, sophisticated glass, and two revolutionary edge screens. 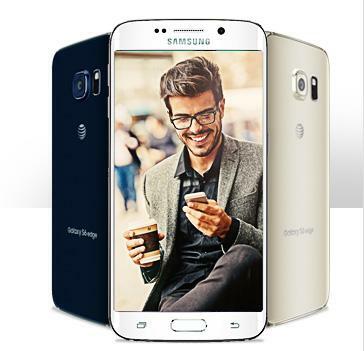 - Watch images and videos come to life on the 5.1-inch Quad HD Super AMOLED display, even in sunlight. - Work, watch, and game at blazing-fast speeds. - Capture amazing photos with the fast-focus camera and take epic wide-angle selfies. 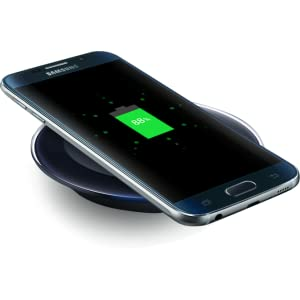 - Use Ultra Power Saving Mode, Fast Charging, or wireless charging3 to extend your smartphone’s battery life when it’s running low. 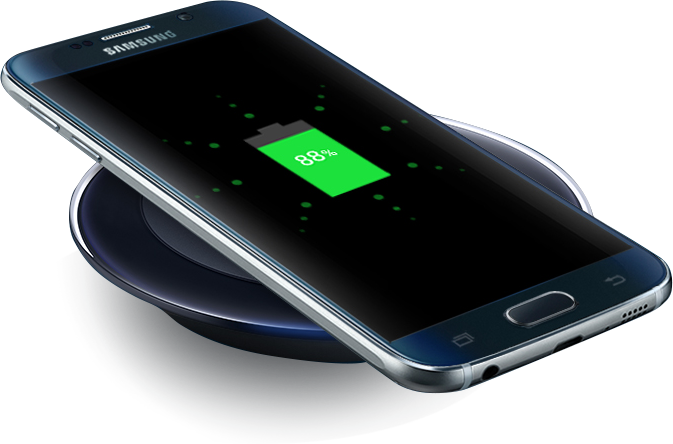 Samsung Galaxy S6 Edge features built-in, industry-standard wireless charging capabilities. Add a charging pad, and you have the convenience of charging without the need to plug in. And if you ever get in a low battery bind, simply switch to Ultra Power Saving Mode. 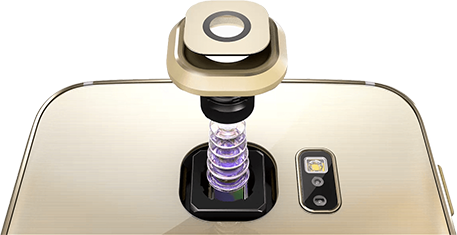 It lets you continue to text and make calls even if you’re only down to only 10%. 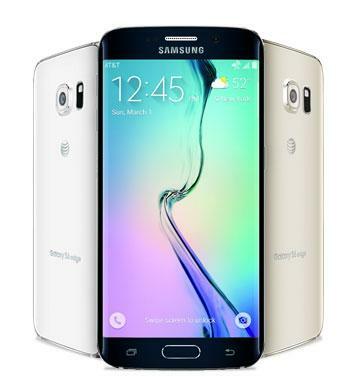 Tell us what you think about Samsung Galaxy S6 Edge, Black Sapphire 128GB, share your opinion with other people. 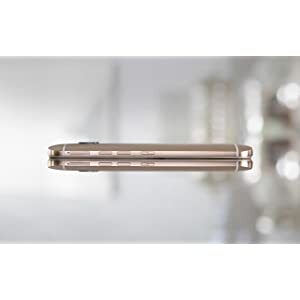 Please make sure that your review focus on Samsung Galaxy S6 Edge, Black Sapphire 128GB. All the reviews are moderated and will be reviewed within two business days. Inappropriate reviews will not be posted.